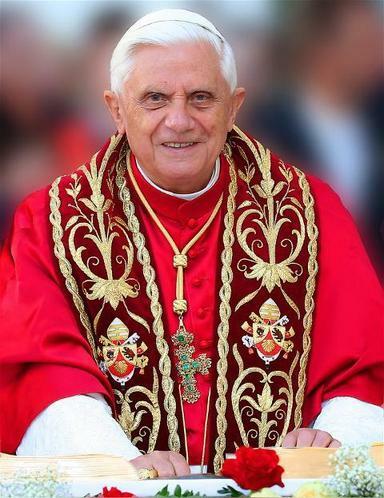 I was hoping that he was not sick when he resigned from the Papacy only weeks ago, but from some of the reports, specifically this one, it looks like Benedict is fading and fading fast. Please take a moment and offer a prayer for this great man and theologian. He truly is an inspiration for all of us that read, study, and teach Theology. His writings will impact the life of the Church in the centuries ahead. I find myself blessed to have lived in the world at the same time as Benedict XVI. Either way – we must keep him and his overall health in our prayers. Sad news. He will continue to be in my family’s prayers — not only for his health, but also in thanksgiving for his beautiful life. Thanks for sharing this.